Febbio, a stunning ski-tourist and sport area! Febbio is located inside of “Appennino Tosco Emiliano National Park”, Emilia Romagna (Italy) and the mainest/nearest town is Villa Minozzo, 65 km far from Reggio Emilia. The area, is between 1200-2065 metres and the highest lookout is al located at 2120 metres upon the summit of Mt. Cusna. During Winter time, Febbio, it’s full of winter entertainments as a chairlift to climb up over Mt. Cusna, a very attractive area, especially for freeriders craving of thrill and usually, you could find the snow all over the season until spring time, especially on the highest altitude. During Summer time, you can see an amazing green environment, full of many different kind of animals or botanic rare plants, climbing rock, woodland or grassland over the highest mountain. 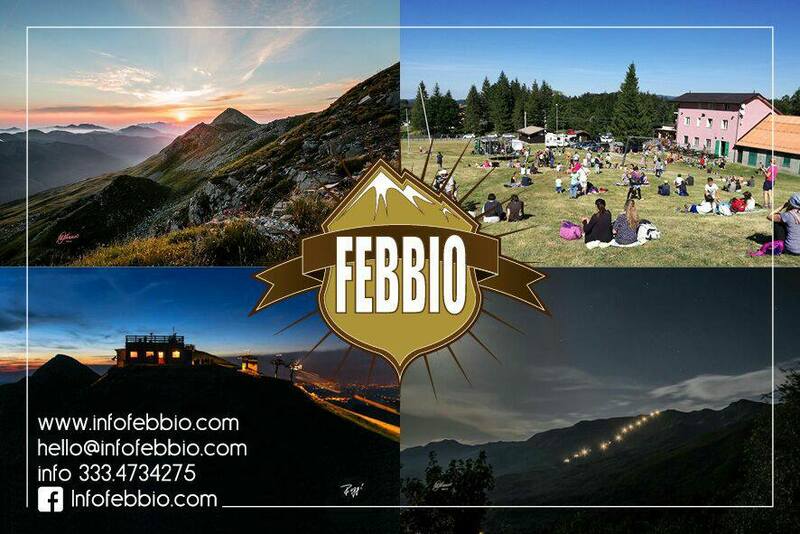 Febbio is charming, where you and your family could discover a real harmony within stunning natural landscape, get relax and enjoy your Winter/Summer Holiday. Come over during the seasons time and try our activities and have a look on our website!! FROM REGGIO EMILIA – follow Castelnovo Nè Monti signs, road “Statale 63”, at Felina( small town), turn right and follow road signs to Villa Minozzo and than Febbio. FROM MODENA – by way of Sassuolo follow road signs to Cerredolo. When at “Ponte Secchia”, turn right and follow the signs to Villa Minozzo and than Febbio. FROM PARMA – along“via Emilia”, through Sant’Ilario/Montecchio/San Polo d’Enza; follow Quattro Castella and Puianello road signs, Turn right on Road “Statale 63” and follow road signs to Villa Minozzo and than Febbio. FROM TUSCANY – move towards “Passo delle Radici” and follow Civago signs direction.